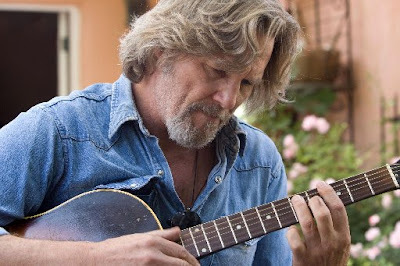 “Crazy Heart” (Jeff Bridges,Maggie Gyllenhaal) expands Friday to a number of theaters. “Invictus” (Morgan Freeman, Matt Damon) and “Nine” (Penelope Cruz) are still playing at a handful of theaters; “The Lovely Bones” (Stanley Tucci) is everywhere. “A Single Man” (Colin Firth) is at the Harvard Exit; will expand Friday. “The Messenger” (Woody Harrelson) appears to be in some sort of pre-DVD limbo. Currently not playing locally, far as I can tell, but that could well change. Update: It will open at the Grand Cinema in Tacoma February 12. “Julie & Julia” (Meryl Streep) is available on DVD. I’ll update this blog with additional expansions/re-releases as I hear of them.